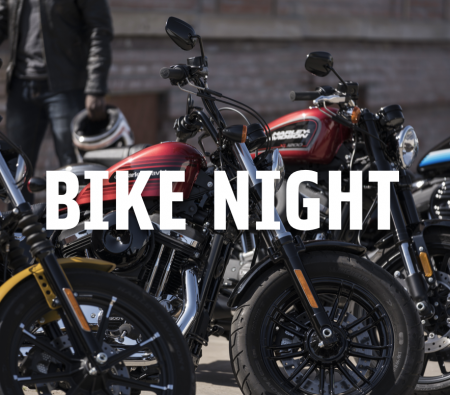 Come enjoy a night of burgers and motorcycles! Meet at YHD and ride as a group to Livingston. All bikes welcome!